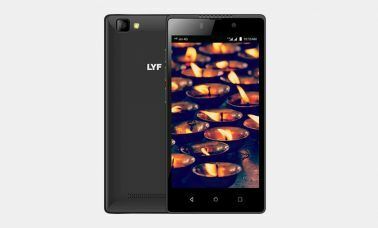 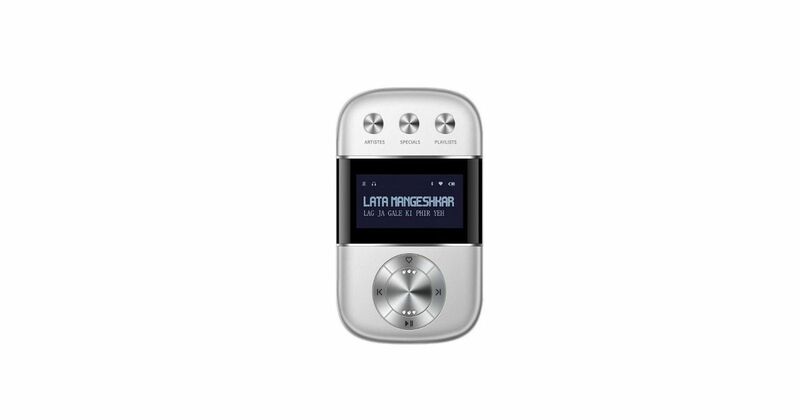 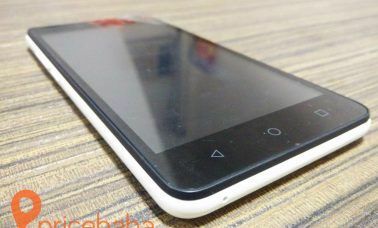 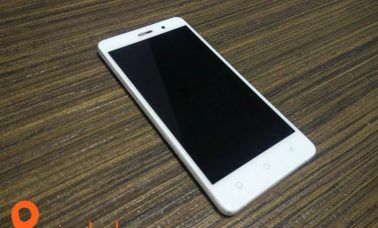 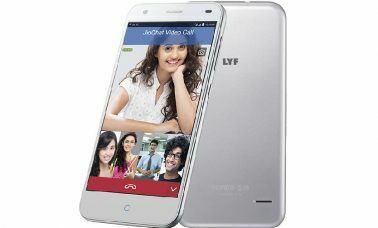 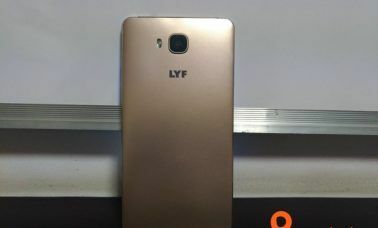 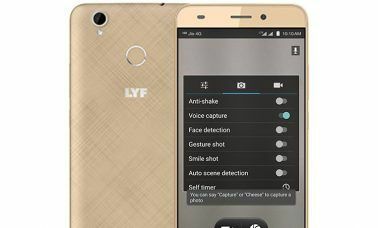 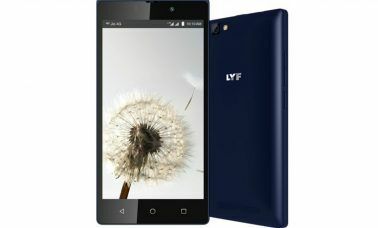 LYF Wind 5 Review: Mediocre At Best! 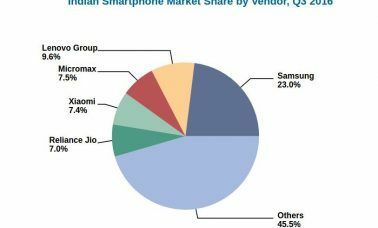 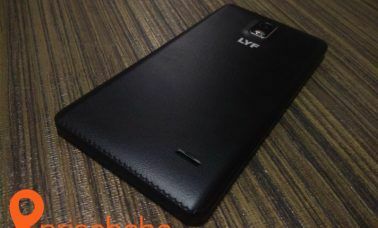 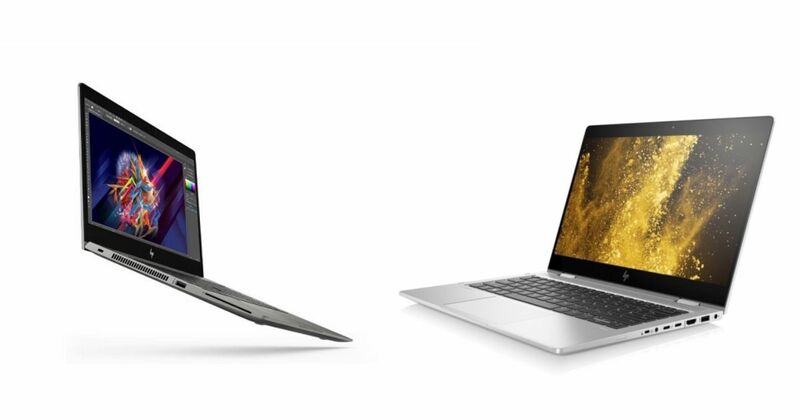 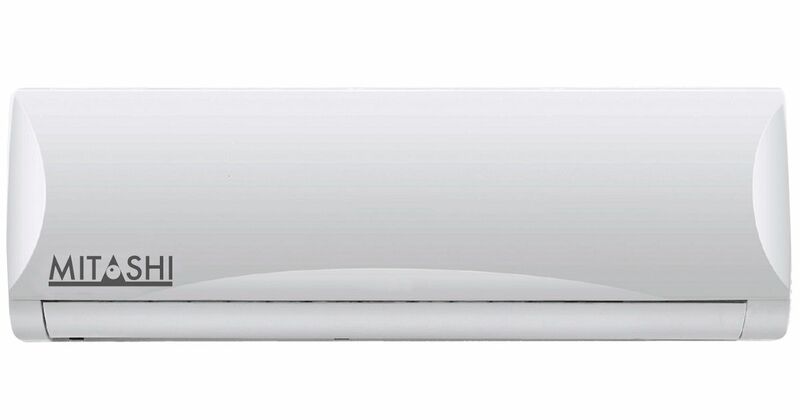 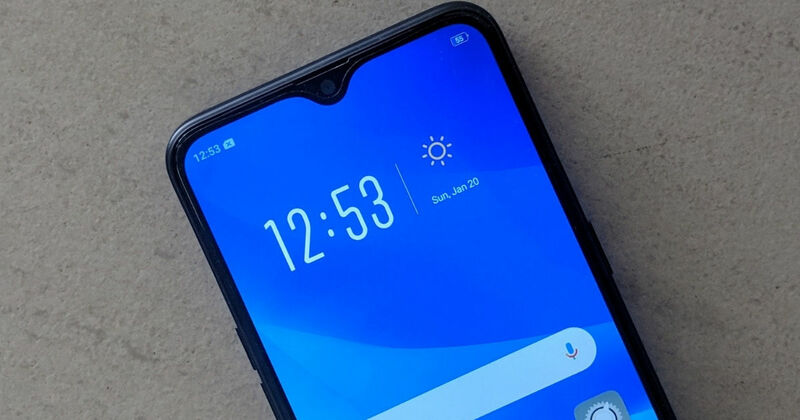 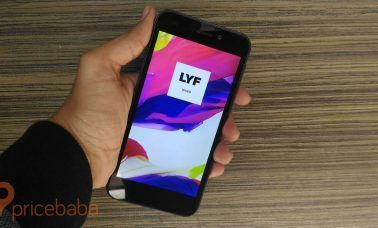 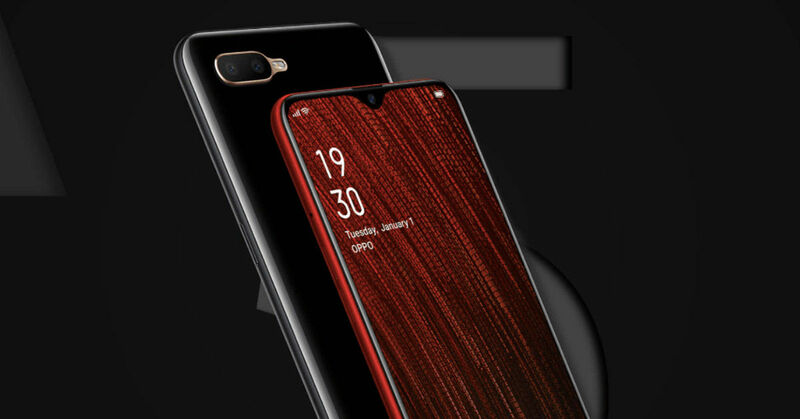 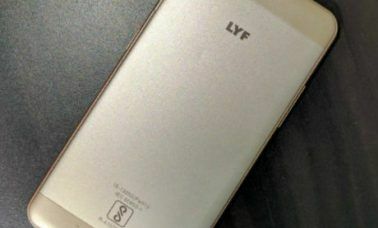 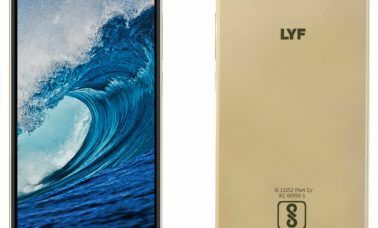 LYF Wind 6 Review: Not Quite There! 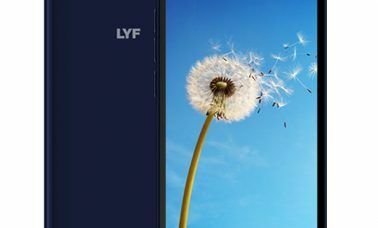 LYF Water 10 Review! 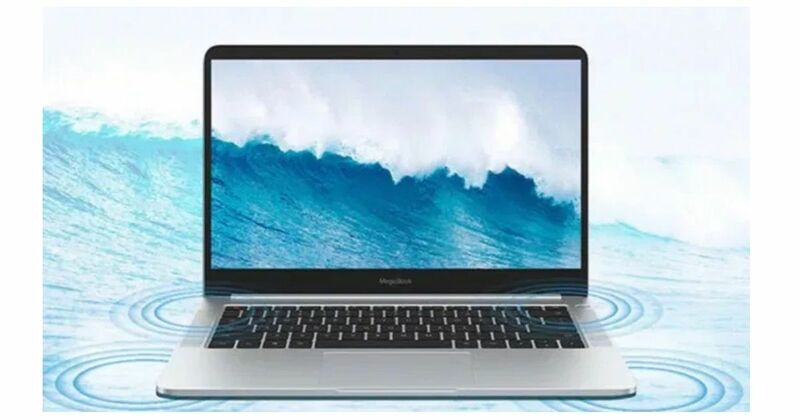 Enough Horsepower, But Does It Make A Good Buy?